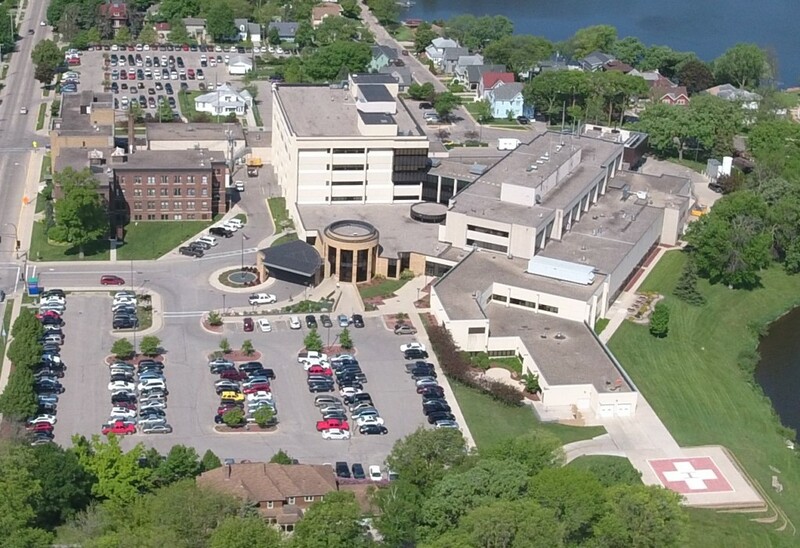 Albert Lea Medical Center offers a broad range of inpatient, outpatient, specialty services and clinics. As part of the Mayo Health System and through its partnership with Mayo Clinic, Albert Lea Medical Center has access to the expertise and resources of Mayo Clinic, and education and collaborative activities through 13 other Mayo Health Care organizations. Mayo Health System is a network of community-based providers in Minnesota, Iowa and Wisconsin. For more information, visit ALMC’s website . Mayo Health System's team is committed to achieving the highest standards for medical care and health improvement in the communities in which they live and work.